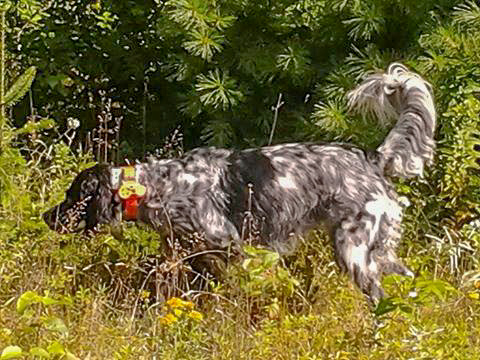 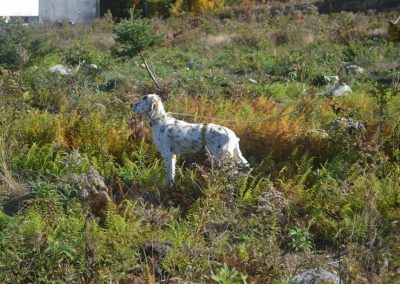 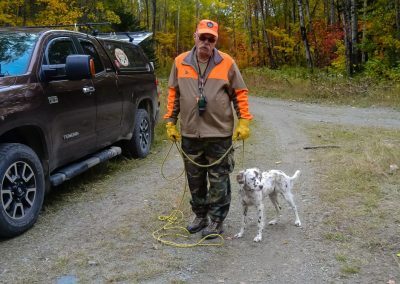 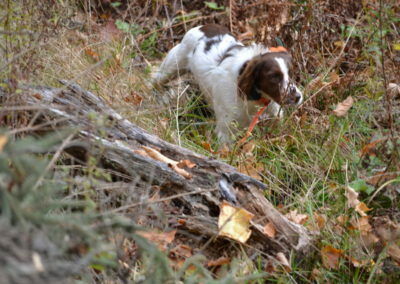 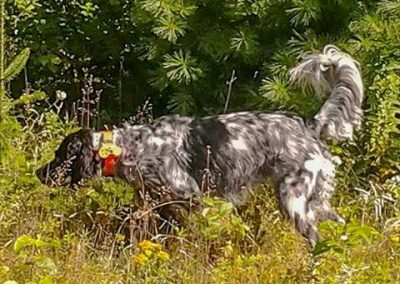 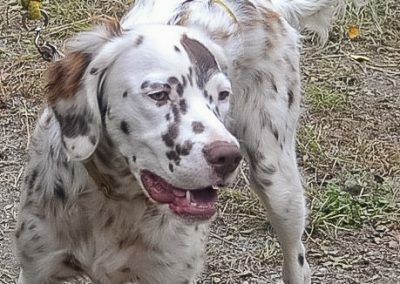 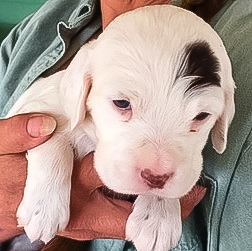 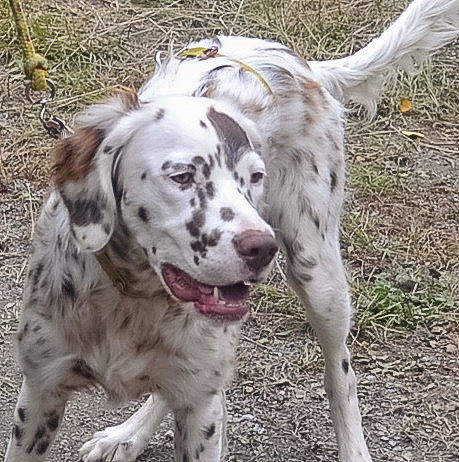 Maine has some of the best Upland Bird Hunting in the Eastern U.S. for Ruffed Grouse, Partridge as some call them; Woodcock, also known as Timber Doodle, as well as Snipe. 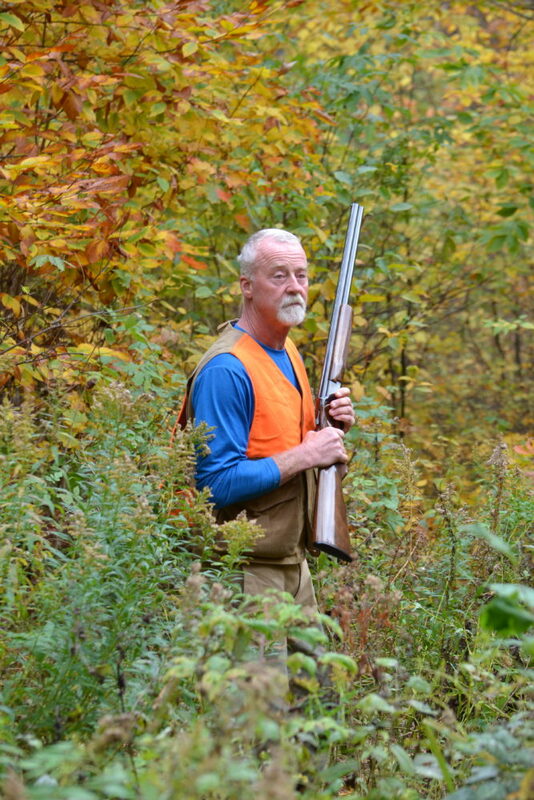 Our hundreds of thousands of acres of reforested and well managed forest lands, experience changes in the location of ideal bird habitat annually. 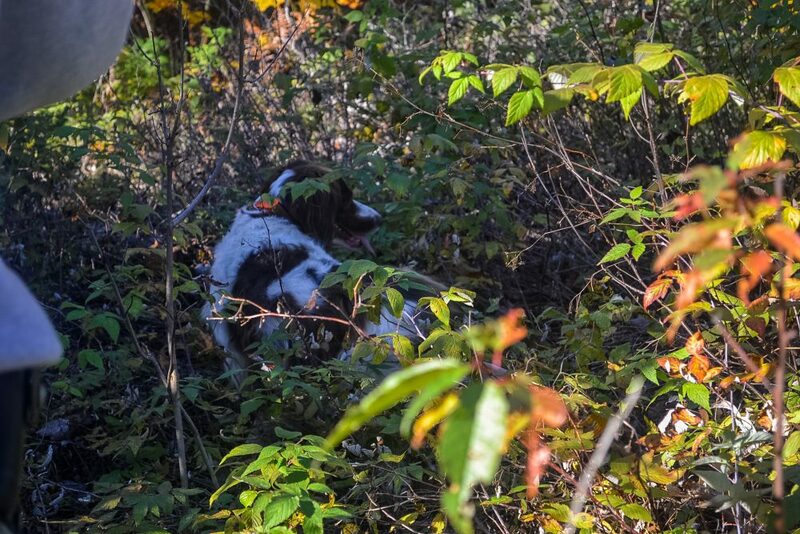 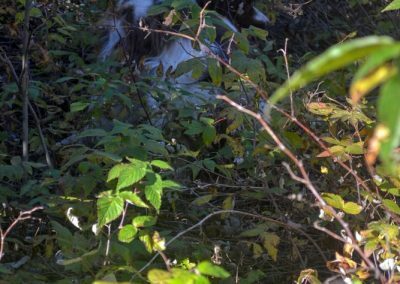 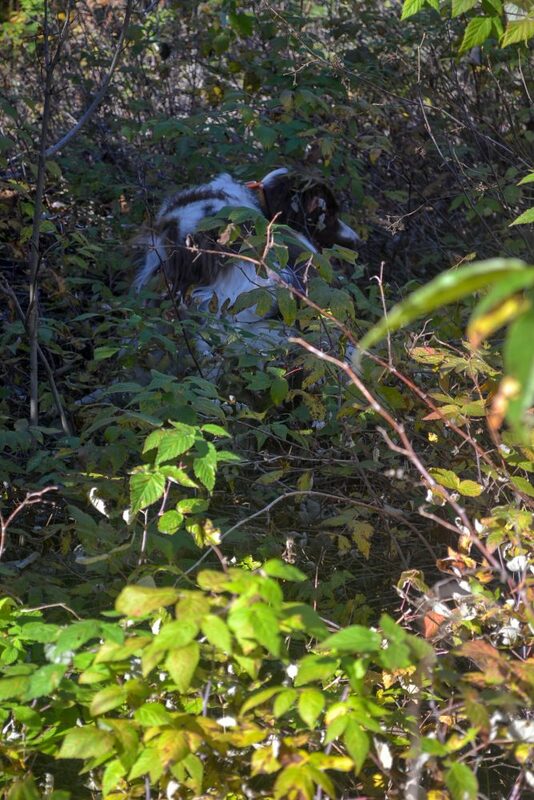 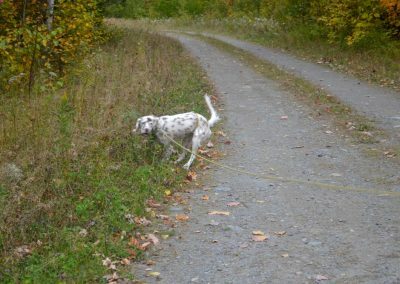 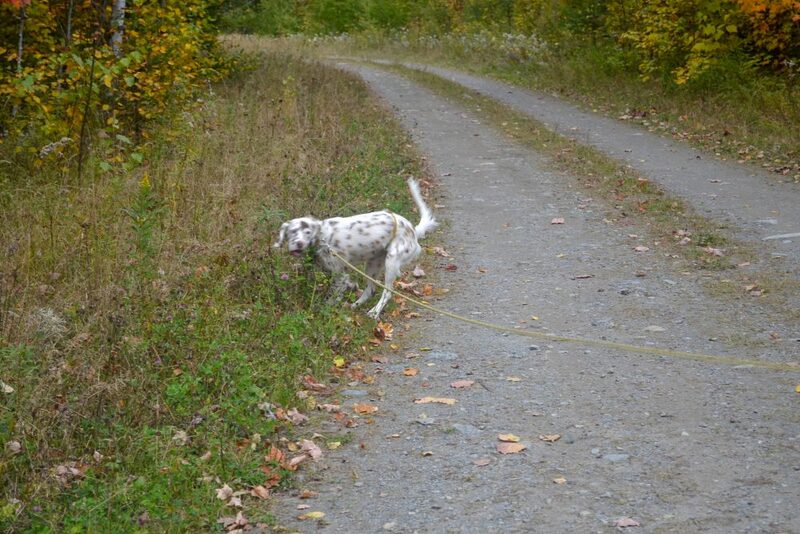 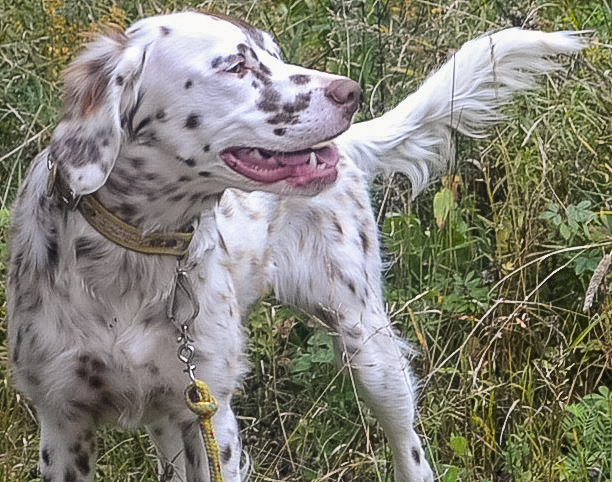 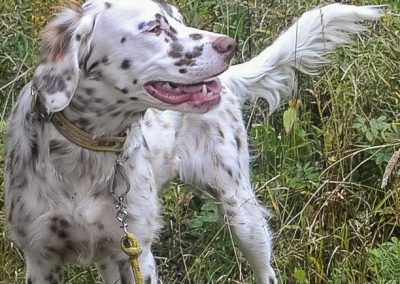 Discontinued old farmland and varied forestlands hold a fast paced opportunity to bag daily limits over pointing dogs. 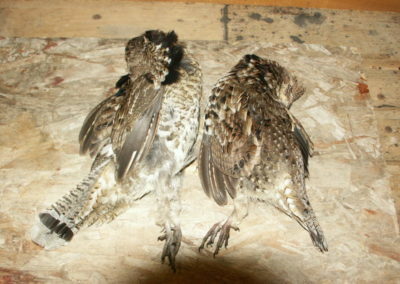 As the Fall weather cools, nightly flights of migrating woodcock replace the local populations of woodcock on their flights to warmer wintering grounds. 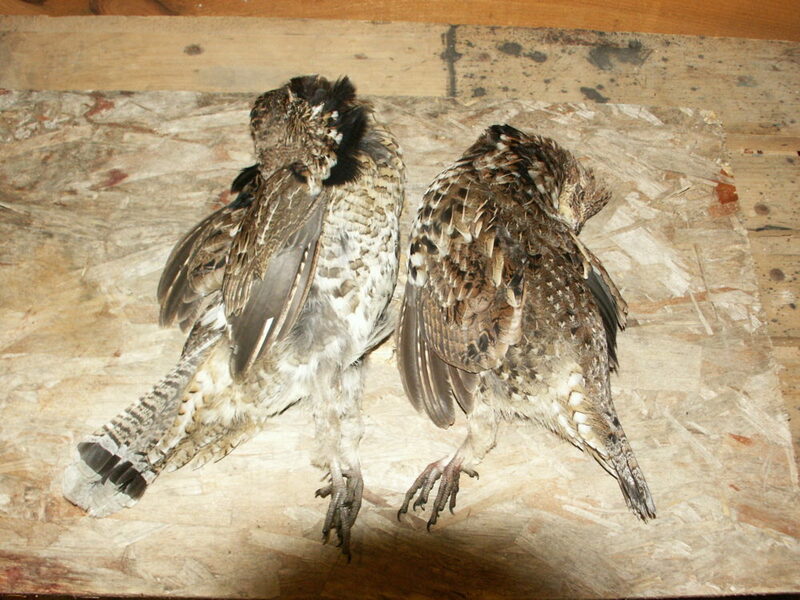 Even with the annual cycles of highs and lows, Maine has a generous population of Ruffed Grouse (“Partridge”), Woodcock and Snipe to fill your daily bag limits. 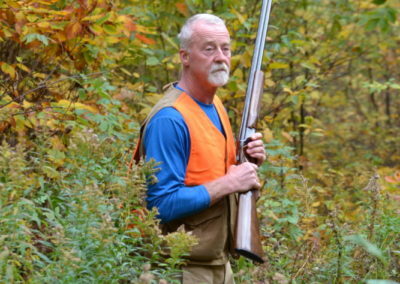 Safe, fast shooting and good accurate shotgun skills will improve your odds. 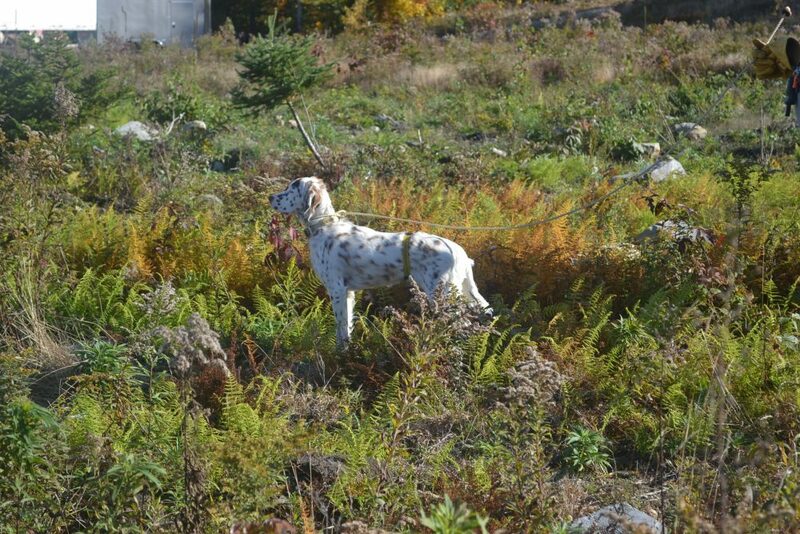 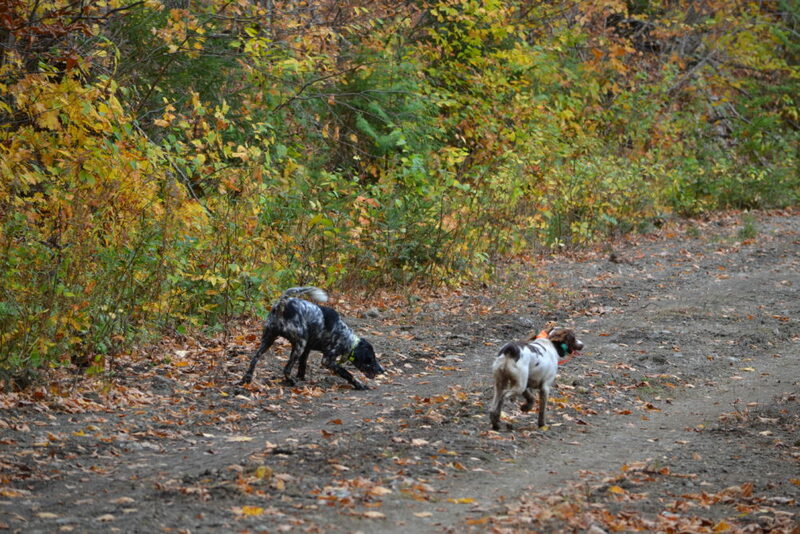 The services of an experienced Maine Guide improve your chances of a successful upland hunt.